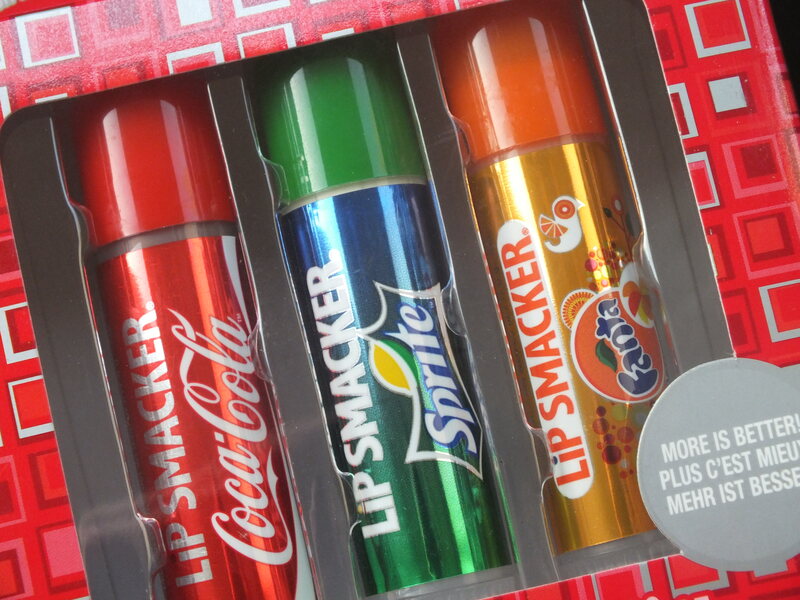 I could definitely do with some of this now - my lips are seriously dry and these look fab! I'm a little bit addicted to sprite so I think I need that one in my life hehe! Ooh I think these would suit me well I love my coca cola!